Have you ever had bad experiences with your B2B Facebook ad campaigns (like bad conversions, low CTR etc.)? Like many other marketers, you've probably had. As a result, there is a common thought that Facebook ad is something useless for B2B businesses. Actually, what it helped us to do is understand who our potential customers were, craft an ultra-granular Facebook advertising and — wait for it — triple our CTR! If you need a perfect example of an unperfect ad copy, take a look at our first attempt at crafting B2B promotions on Facebook. Make sure your ad campaigns are not falling victim to common mistakes that we've done. Let’s break down what exactly went wrong. Vague value proposition failing to stand out and undescriptive ad copy. Unremarkable image that has almost nothing in common with product. Broad targeting As a basis we took a pretty broad targeting: Interests > Additional Interests > Slack (software), considering Slack as our primary competitor. Results speak for themselves: CPC was slightly more than $2.50, while CTR was far from what we've actually expected (0.05%). Our Facebook marketing strategy definitely needed a fresh breeze and we decided to start from the very beginning. A well-known yet hard-to-reach background for successful B2B campaign on Facebook is in targeting a very granular audience. As granular as it could possibly be. You can do this by creating unique buyer personas. The question is how to figure out who your ideal customers are. We came up with probably the most evident and simple idea – asking our target audience. How exactly did we carry it out? All that we needed was a well-known Google Form. 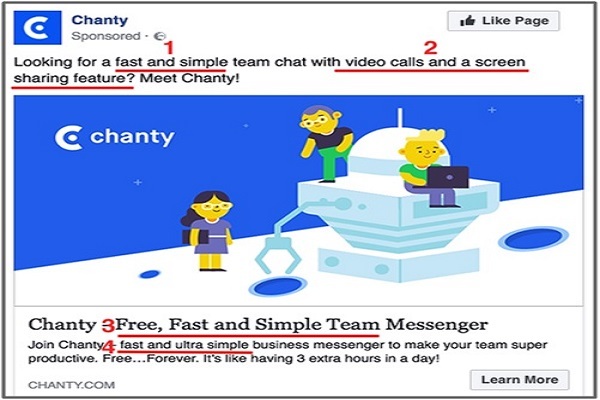 Who is more likely to set up using a team messenger in a company? 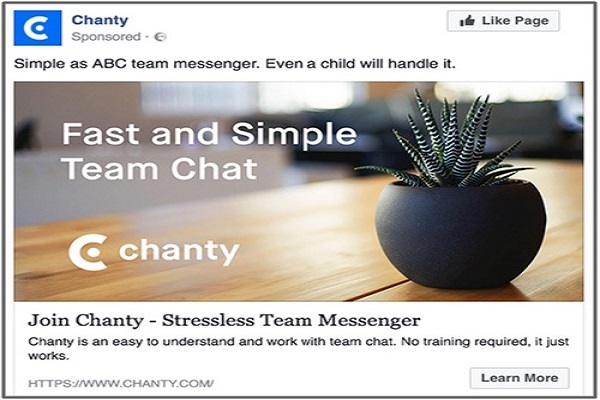 What sort of companies are literally paying to use team messengers? And many more insights we were curious about. So we have put together our questions in this Google form. Make sure to check it out and capture takeaways for your case. Sending out the invitations to people who might become our customers. Asking people who have added us to their network if they were interested in our product. Getting a permission from those who expressed interest for a little favor – taking a short survey. Sending the link to a survey with explanation why this survey is so important to us. The last, but not the least – sincerely thanking for help and assuring that we won’t disclose any personal information we’ve received during our survey. That’s all. Pretty simple, isn’t it? Following this, we have got more than 500 completed surveys. While processing the data, we were happy to receive valuable and sometimes unexpected insights. 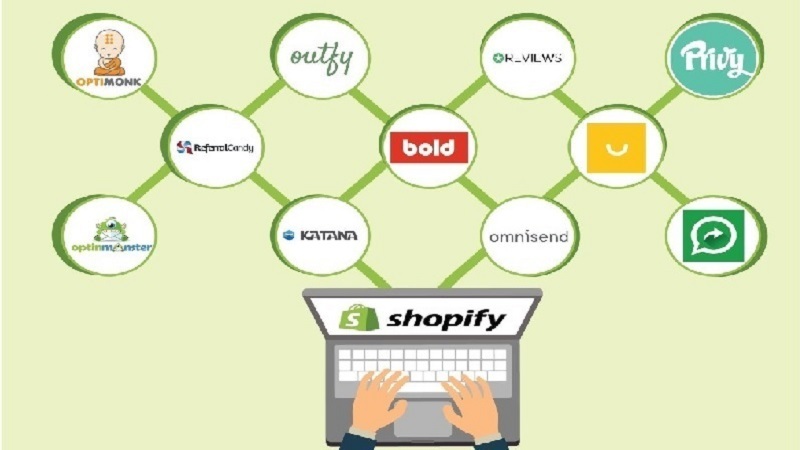 In fact, these results influenced on many aspects of our product’s development to certain extent: features, pricing, onboarding process, and of course, advertising strategy. Moreover, the survey impacted our web site design. We figured out what question our site should answer to convert visitors into beta testers. So we created a particular web page for this purpose. After the survey we have got a perfect data to craft Facebook campaigns integrating information we have received into our ad copies and design. 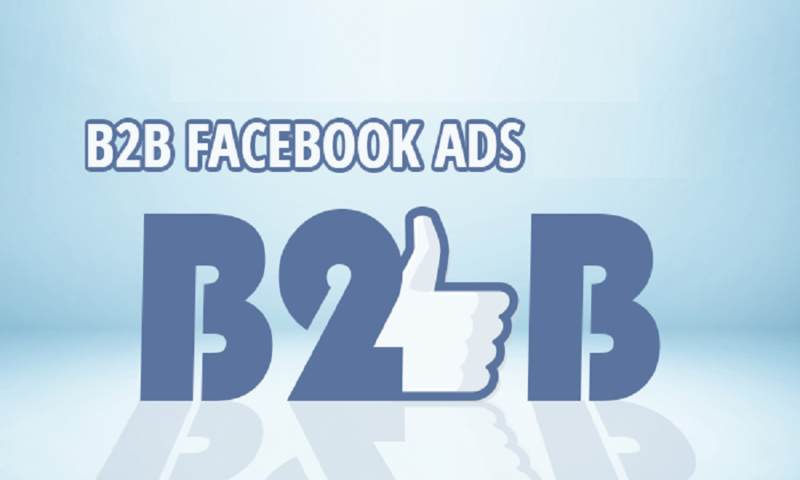 Сheck out the following steps you can take today to boost your B2B Facebook campaign. Target users who liked the Facebook pages of brands related to what you are offering. For example, if your target is marketers, use brands like Sprout Social and Hootsuite. Tip: Choose your competitor’s brand name in the Interests section if it is available. To avoid targeting your rival’s employees, exclude users who have indicated your competitor as their employer. Job title. It is easy to create tailored ads for groups with different job titles. You can choose specific job titles, such as CEO, if they are decision-makers for your business industry. If you already know which specific companies you want to target, then this is a great tool to reach out to employees of these companies. 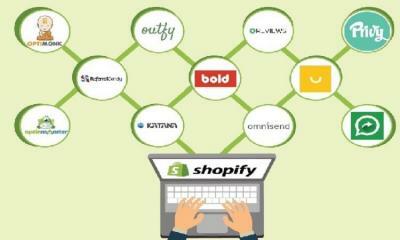 Target users who are likely to be small business owners according to their digital activities. Company size. Find users by the size of the company they own or are employed at. Start with a compelling headline, which is the first thing people see after the banner. Then you should explain your offer with text, in a sub-header above the ad image. Finally, add more details to the description, which is the small text under the headline. Your message should be consistent across all three parts of an ad copy. In your headline try to test the benefits your product or service has to offer. 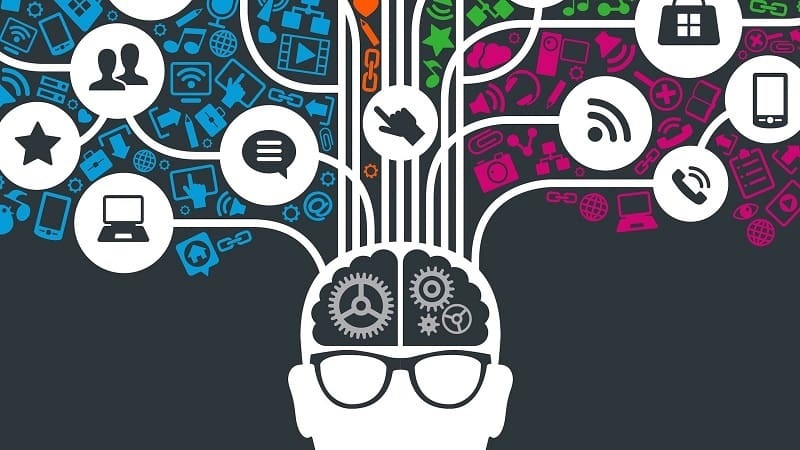 Your ads might also have different benefits for different buyer personas. IV. Keep mobile and desktop placements separate. Use separate ad sets for mobile and desktop so you can track CTR based on the device (it will probably differ). Examine different bidding methods to find out which reduces the CPC, but still gets enough volume. Take a look at our ad copy after making use of the results of our Google Form survey. 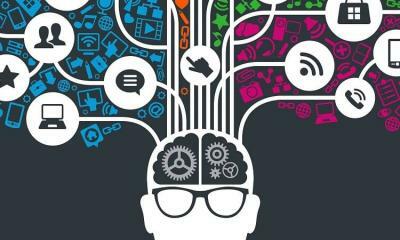 The survey results indicated that many Slack users admit that Slack is quite complicated for them. So we clearly stated that our messenger is more easy-to-use (as a matter of fact, it actually is). Then, those people would like to have video calls and a screen sharing feature in Slack. As a result, we prioritized the development of these features in future updates and referred them into the ad copy. Demographics > Work > Job Titles > CEO, Founder, Owner, Chairman, Director etc. This ad was more compelling because of its focus specifically on a target group with the pains we have already discovered from the survey. The figures were pretty good in contrast to our previous experiment. But we decided not to stop there. Let's keep going. 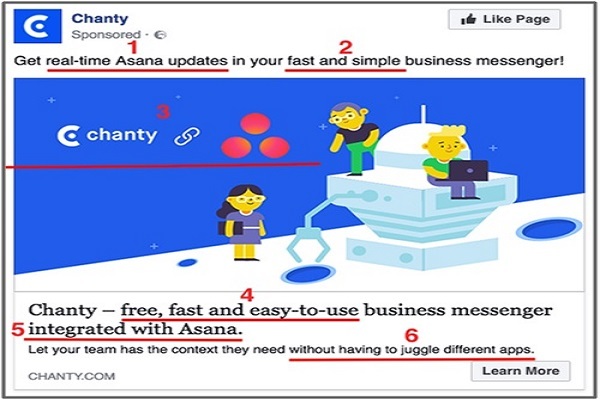 In this case we targeted Asana users. The ad copy was based on pains they revealed in the survey. By and large, it is usually claimed that a ‘normal’ CTR in a news feed varies between 0.5% and 2% depending on what industry you are in. For instance, e-commerce sees a much higher CTR (1.5-2%) than games/mobile apps (approximately 1%). The majority of marketers believe that a good CTR for Facebook campaigns would be around 2%, while the average CTR for B2B ads is 0.78%. Furthermore, the average Cost per Click for B2B is $2.52. As you can see, Google Form survey can have a huge impact on your CTR and CPC. Our best result was much higher than average one in a B2B world. To conclude with, you should remember that CTR isn't a success metric in contrast to return on investment (ROI). It is rather a way to compare two ads and find out which experiments deserve to be scaled. But even though the ROI is one of the most important metrics, what needs to be done first is improving ad position and CTR. The approach of using a Google form survey for improving our B2B ad CTR has resulted in several gains: in-depth market knowledge, actually increasing threefold a click through rate and understanding of how to scale Facebook Ads efforts. Frankly speaking, we can’t give you a clear answer of what exactly you should write in your ad or what image to include. Neither can we say what demographics you should approach, during which time of the day to show your ads or what your max bid should be. The answers come with A/B testing and tweaking. So good luck on your road to a great B2B marketing! Julia Samoilenko is a Marketing Manager at Chanty – a simple AI powered business messenger and a single notification center. This powerful and free Slack alternative is aimed to increase team productivity and improve communication at work. Having a 5-year experience in digital marketing field, Julia is responsible for Chanty’s online social media presence and public relations. Follow Julia on Twitter or feel free to connect on LinkedIn.